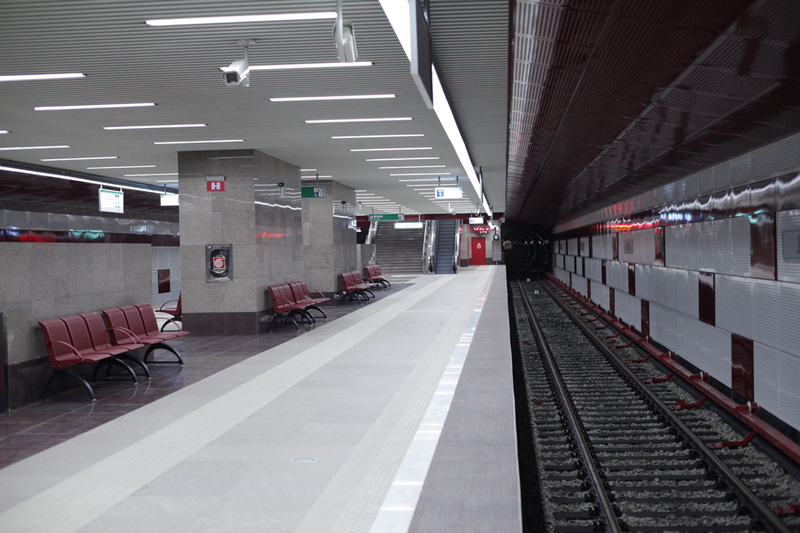 It decide that a commission will prepare a concrete proposal on the Metro inception. - 24 Septembrie 2013. See details.